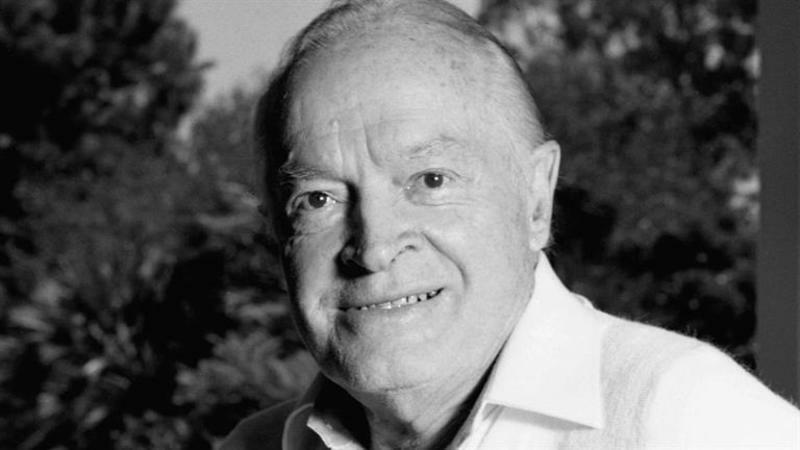 An interview with Richard Zoglin, author of the definitive biography of Bob Hope. PARK CITY, Utah-- "Somebody asked me today, do I like acting?" Al Pacino was saying. "That stopped me. I had never been asked that." What did you say?